In recent years, Wikipedia GLAM (Galleries, Libraries, Archives and Museums) Edit-a-thons have taken place at prestigious institutions such as the New York Public Library, the Smithsonian, the British Library, and numerous presidential and university libraries. 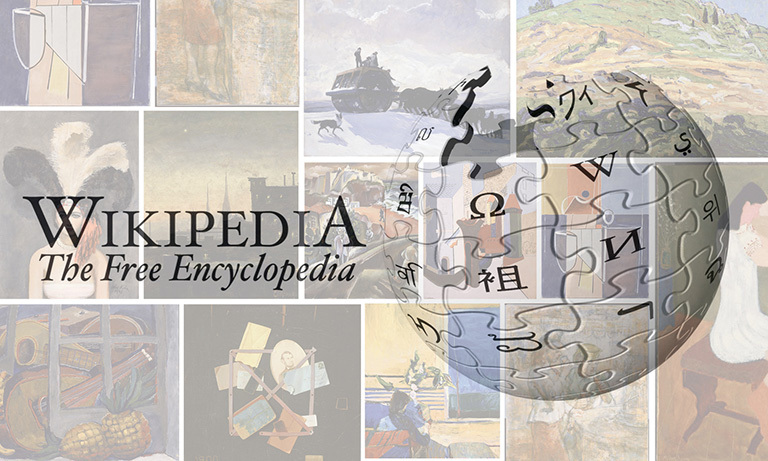 At these edit-a-thons, volunteers new and experienced come together (often in service of a theme such as Art+Feminism) to create or expand Wikipedia articles. They have the opportunity to draw on some of the highest quality library and archives collections in the world. This entry was posted in Experiment Station and tagged American Art, Made in the USA, permanent collection, Wikipedia. Bookmark the permalink.